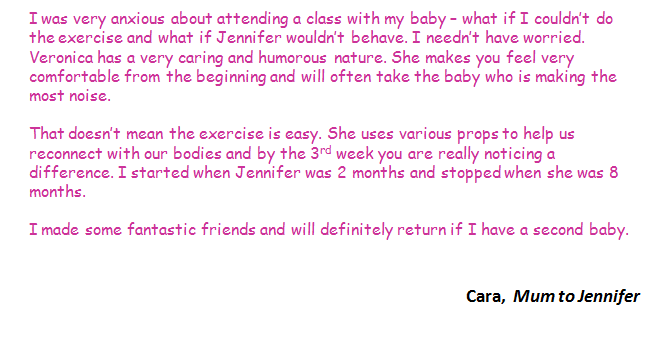 There are plenty of classes for your baby but only one where the focus is entirely on you. Yoga is a wonderful way to help your body and mind re-adjust after the demands that pregnancy and labour have put on it. The body is constantly in transition and even now, in the postnatal stage, we continue to stress ourselves with sleepless nights and lengthened periods of sitting, to feed our little bundles. The yoga class will focus on strengthening abdominals, lower back, pelvic floor, re-aligning your pelvis and spine while opening your chest and shoulders. This accompanied with our relaxation segment will leave you feeling more relaxed and energised than you have for sometime. The class is conducted in a supportive environment, with women who are at the same life stage as you. No babysitter is required as you bring your baby with you. If your baby won’t leave your arms, you can still take part in the class. If your baby needs to feed then you feed. Although the class is for mothers, there will be plenty of opportunity to bond with your baby, as your baby will lie beside you throughout. 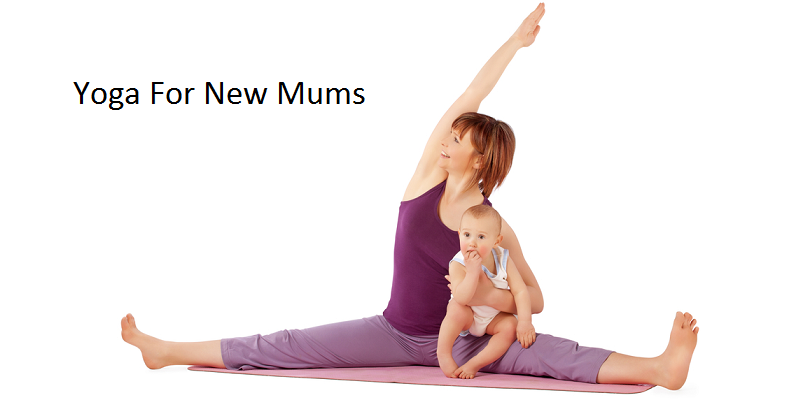 Little Greene Yoga postnatal classes are run on a 6 week block basis on Thursday mornings in “The Boilerhouse ” through The Tramway, Southside Glasgow.